This topic contains 0 replies, has 1 voice, and was last updated by Surface Tip Admin 9 months, 1 week ago. After a significant long rumor about new Microsoft’s 10-inch Surface device, now official Microsoft Surface Twitter account appears to teases a July 10 release date for the next Surface. 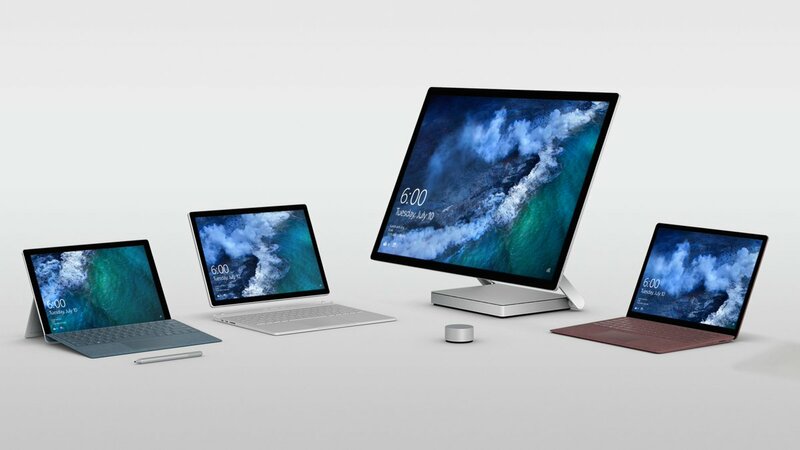 On July 9, the @Surface Twitter account tweeted: “Where will Surface go next?” with an image showcase its current Surface family devices including Surface Pro, Surface Book, Surface Studio, and Surface Laptop. The image also has a hidden shadow appear next to the Surface Laptop. This new Surface member has been rumored to be branded as “Surface Go” which is expected to be a 10-inch Surface, $399, device powered by an Intel Pentium processor. 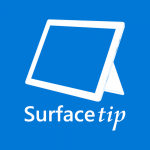 On all the Surface device screens also appear to hint the announcement date too. It says “6:00 July 10”. So we can expect to see a new Surface device announcement blog post tomorrow morning. If you don't have an account on our forums, you can use this comments section to share your issues, solutions, or any ideas related to the “Microsoft teases new Surface device on Microsoft Surface Twitter account” topic.